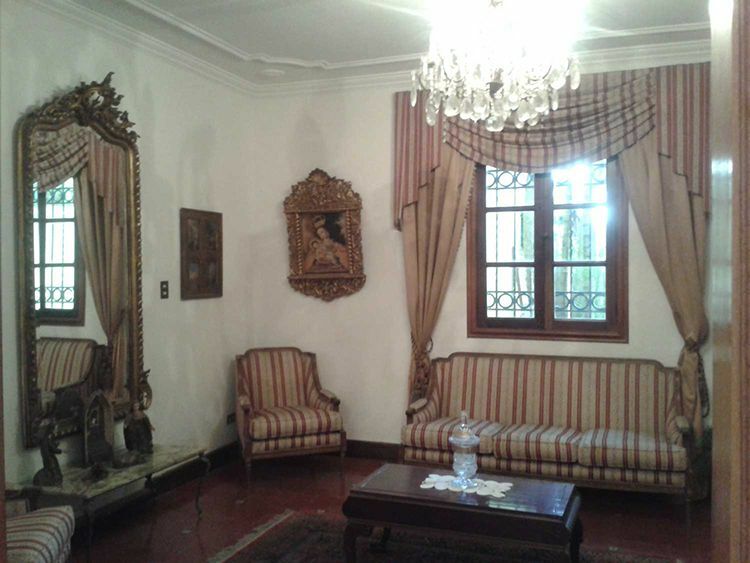 BEAUTIFUL COLONIAL HOUSE IN THE KNOWN AREA OF COUNTRY CLUB IN CARACAS. 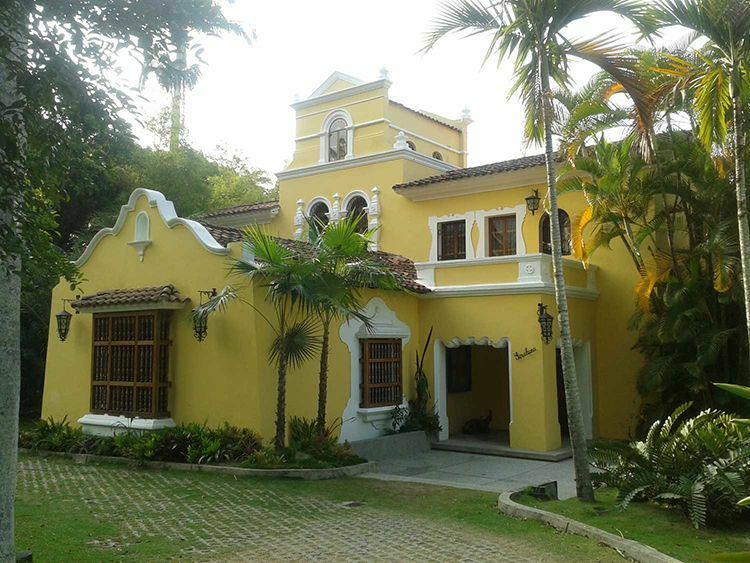 HUGE LOT OF 2,289 SQUARE METERS AND A 1,100 SQUARE METERS MANSION. THIS PROPERTY HAS A TOTAL OF 7 BEDROOMS, 6 FULL BATHROOMS AND 2 HALF BATHROOMS. LARGE SOCIAL AREAS INCLUDE RECEPTION AREA, LIVING ROOM, LIBRARY, DINING ROOM AND FAMILY ROOM WITH BILLIARD TABLE. SPACIOUS COVERED AND OPEN PATIO THAT CAN ACCOMMODATE BIG RECEPTIONS. CUSTOM DESIGNED SWIMMING POOL WITH JACUZZI AND DIVING BOARD. A DEDICATED AREA FOR THE SPA LOVER, WHICH INCLUDES SAUNA, STEAM ROOM, EXERCISE AREA AND A MASSAGE ROOM. PROPERTY COMES WITH A STUDIO APARTMENT, DESIGNED FOR A MAID OR CHAUFFEUR. 5 COVERED PARKING SPACES AND PLENTY OF OPEN SPACE FOR MANY MORE CARS. Contact us today if you are ready to own a piece of paradise.